According to our friends at Tribeca Citizen, Liev is scheduled to appear at a screening of everyone's favourite film on Wednesday at the 92Y Tribeca. Woody Allen’s Manhattan screens at the Museum of Jewish Heritage. 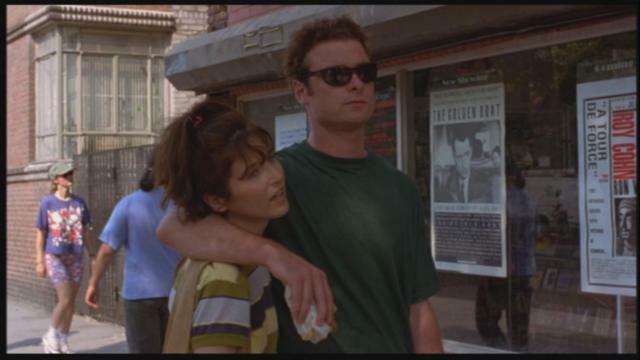 ••• Nicole Holofcener’s 1996 Walking and Talking, with can-do-no-wrong Catherine Keener, is at 92YTribeca; Liev Schreiber is scheduled to appear.